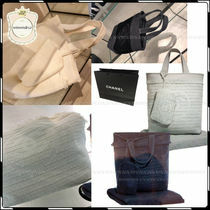 Totes are versatile bags that you can take to work, vacation or hanging out. 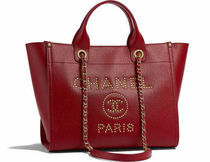 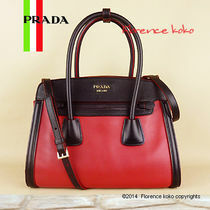 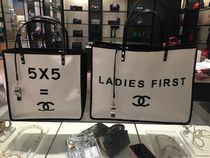 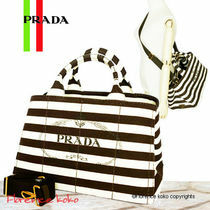 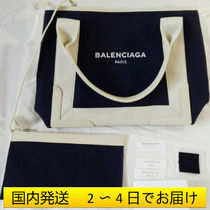 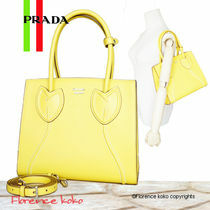 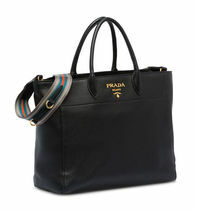 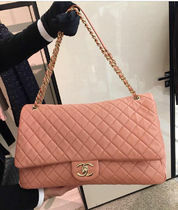 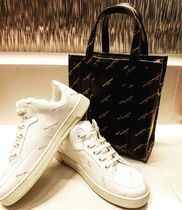 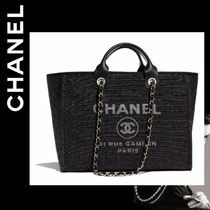 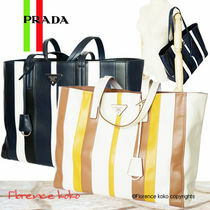 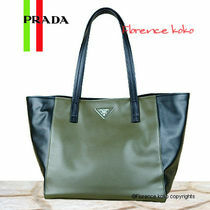 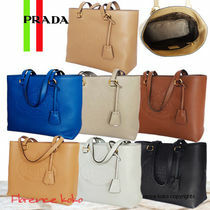 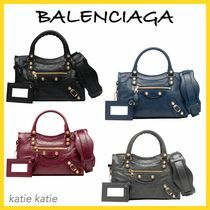 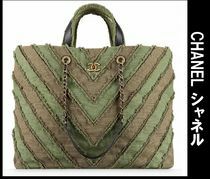 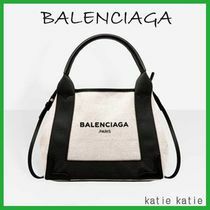 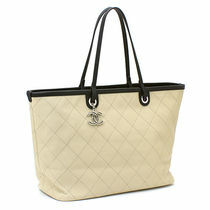 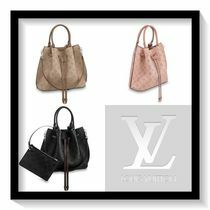 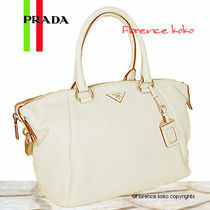 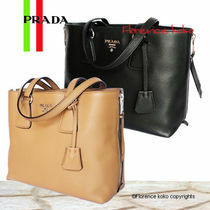 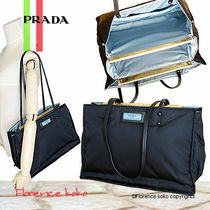 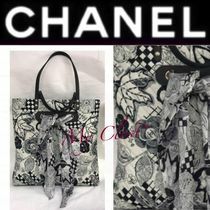 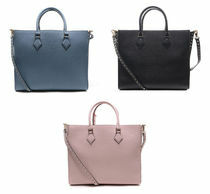 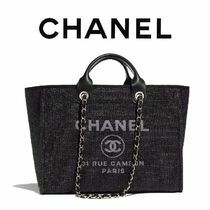 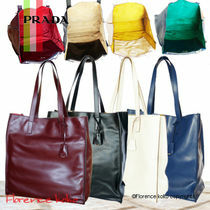 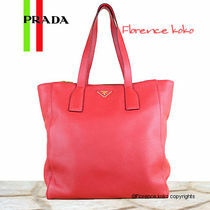 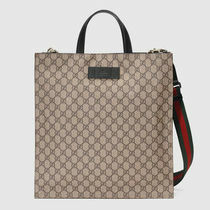 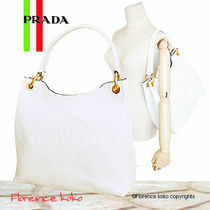 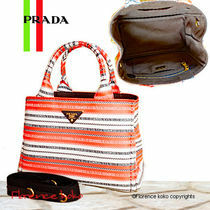 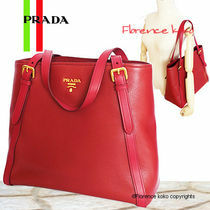 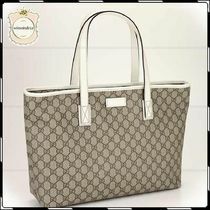 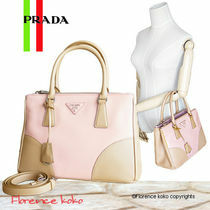 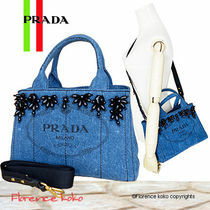 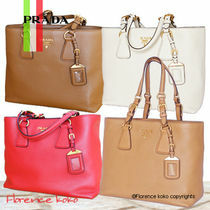 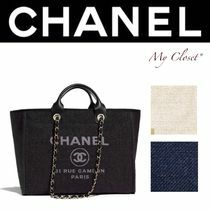 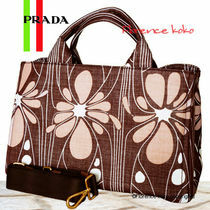 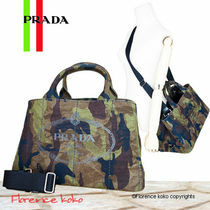 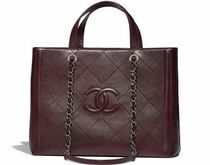 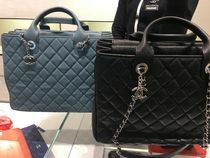 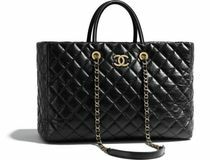 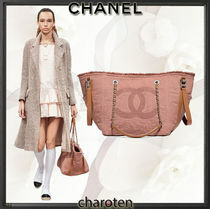 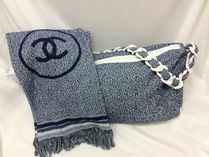 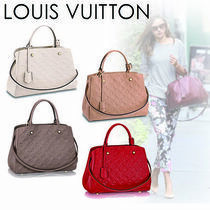 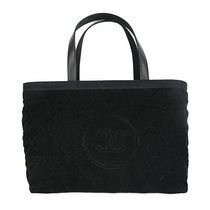 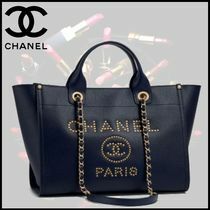 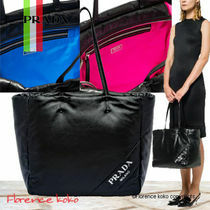 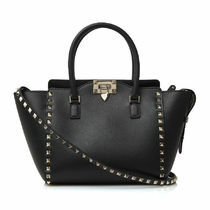 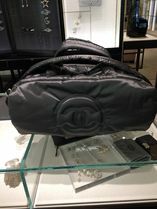 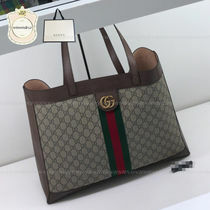 Our selection of affordable to luxury brand tote bags come in a variety of sizes, colors, styles and finishes. 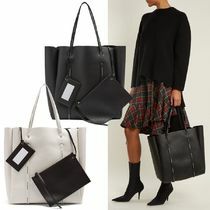 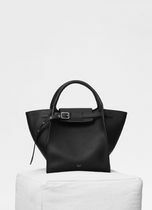 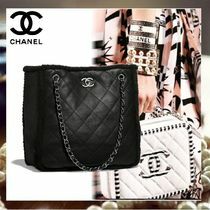 A good quality black leather tote is definitely a must-have in every wardrobe as they can be perfect with any outfit and occasion. 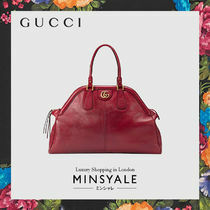 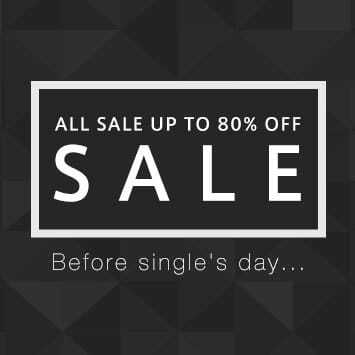 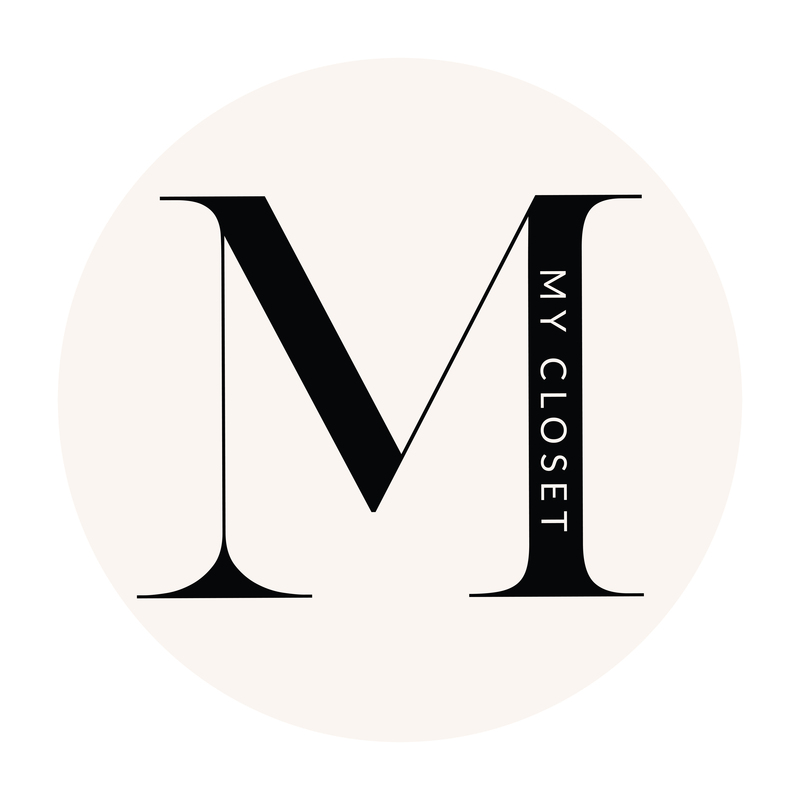 Find your favorite from styles ranging in edgy, structured, classic and understated.